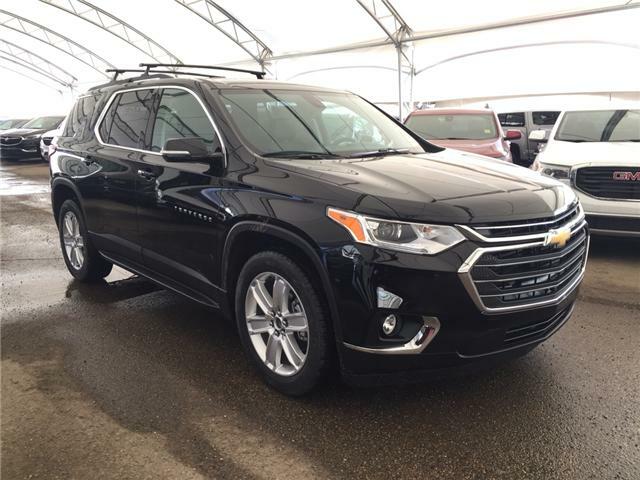 The all-new 2018 Chevrolet Traverse takes cues from the Tahoe, bolder, roomier, lighter, faster and "techier" than the previous generation. It boasts Best in Class for third row leg room. The fuel economy is much stronger after shedding 362 lbs from the frame and receiving a new powertrain, from 22 MPG Hwy to 24 MPG Hwy. 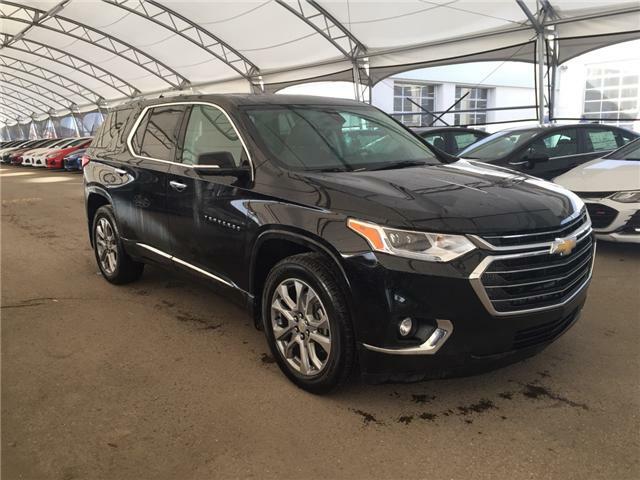 Offering a comfortable and spacious interior, technology that helps you stay connected and rugged good looks with the capability to match, the all-new 2018 Chevrolet Traverse isn’t just an SUV — it’s the command centre for you and your family’s go-everywhere, do-everything lifestyle. Protection is good, but prevention is better. 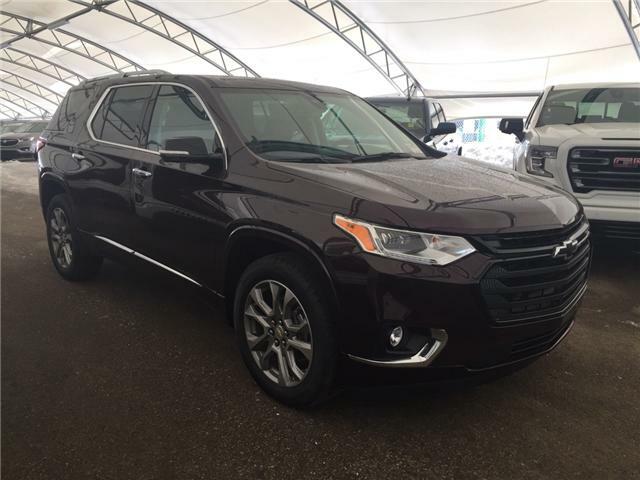 Offering up to 14 advanced safety features, the 2018 Traverse mid-size SUV uses cameras, ultrasonic sensors and radar to watch out for potential hazards to help you avoid or lessen the severity of a potential collision. Safety features are no substitute for the driver’s responsibility to operate the vehicle in a safe manner. The driver should remain attentive to traffic, surroundings and road conditions at all times. 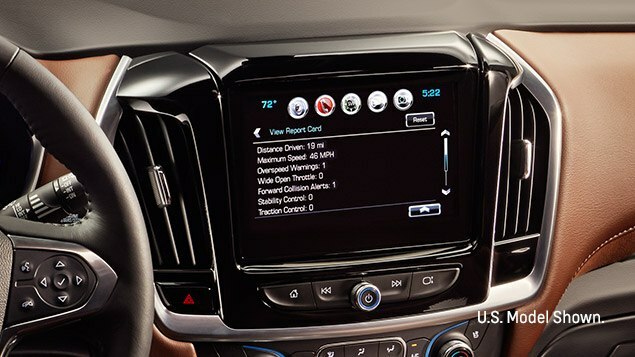 Read the Traverse Owner’s Manual for more important safety information. To help reduce the need to brake and accelerate while using cruise control, this available technology automatically helps maintain a preset distance from the vehicle in front of you. This available technology automatically switches on the high beams when driving conditions become too dark, and switches back to low beams when it detects an approaching vehicle. Standard Teen Driver technology has a number of advanced features, from muting the audio until front-seat occupants are buckled, to automatically turning on available advanced safety technologies like Side Blind Zone Alert or Forward Collision Alert, where equipped. The in-vehicle report shows how your teen performed so you can identify problem areas and coach your new driver on improvements. You probably don’t have eyes in the back of your head. 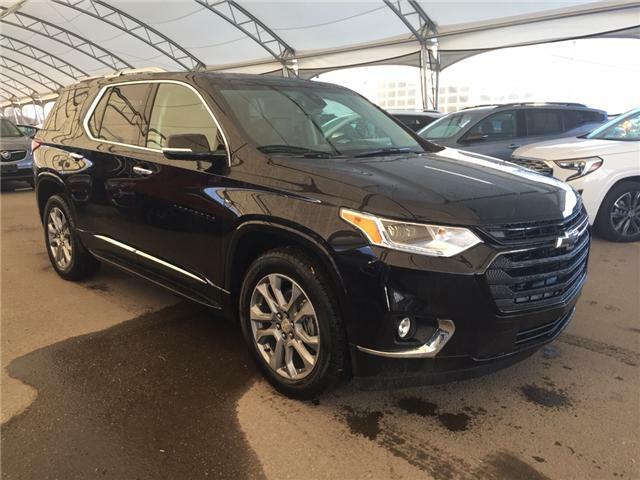 Fortunately for you and your family, the 2018 Chevrolet Traverse does. 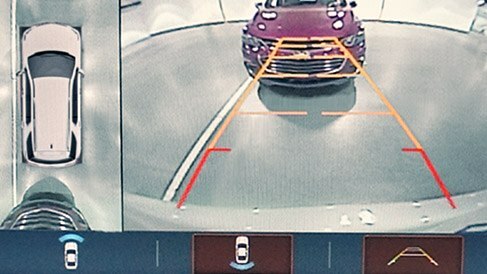 Available Surround Vision gives you a birds-eye view of what’s happening all around the vehicle, while the available Rear Camera Mirror offers an unobstructed view so you can see what’s behind you even when you’re making the most of the best-in-class cargo space of up to 2,789 L (98.5 cu. ft.). 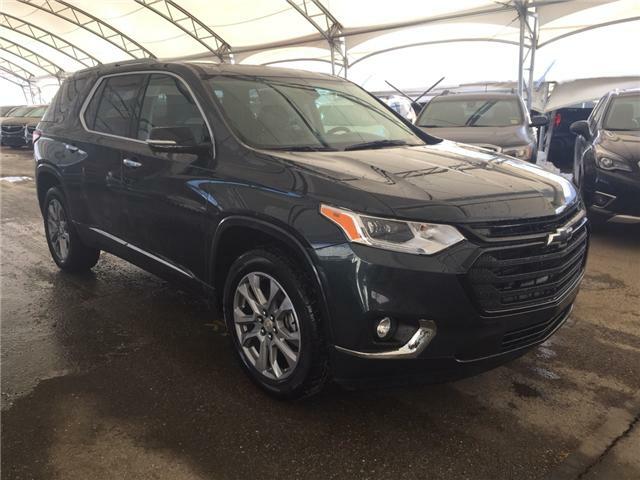 The Chevrolet Traverse offers support for Apple CarPlay™,4 a smarter way to use your iPhone to listen to Apple Music, get directions with Apple Maps, call friends and more. If Android is more your style, available Android Auto™5 compatibility lets you connect your compatible smartphone to access your calendar, playlists and select apps such as Google Maps. Stay connected almost anywhere you go with built-in OnStar® 4G LTE with an available Wi-Fi® hotspot6 connection for up to seven compatible devices. Sure, you’re constantly on the go, but sometimes road conditions just don’t want to cooperate. With Traction Select — which lets you adjust performance based on road and surface conditions with the simple turn of a dial — you can be confident you’re getting the most out of the capable and efficient engine whether you have the available all-wheel drive or the standard front-wheel drive. 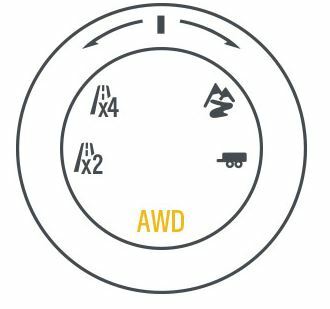 4x4 Mode (AWD) and Snow mode (FWD) help offer better control when snow and ice make road conditions slippery. Available on AWD models, Off-Road mode sends more torque to the rear wheels for improved driving on snow, grass, gravel, or loose dirt. 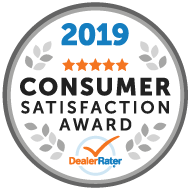 Traverse mid-size SUV is the first Chevrolet vehicle to offer a smarter and even more seamless version of this proven, fuel-saving technology. All models include an all-new 9-speed automatic transmission that offers smoother shifting and improved fuel efficiency. High Country offers an all-wheel drive system that features a twin clutch rear axle that helps improve driver control by directing torque to the wheel with best traction in poor road conditions.